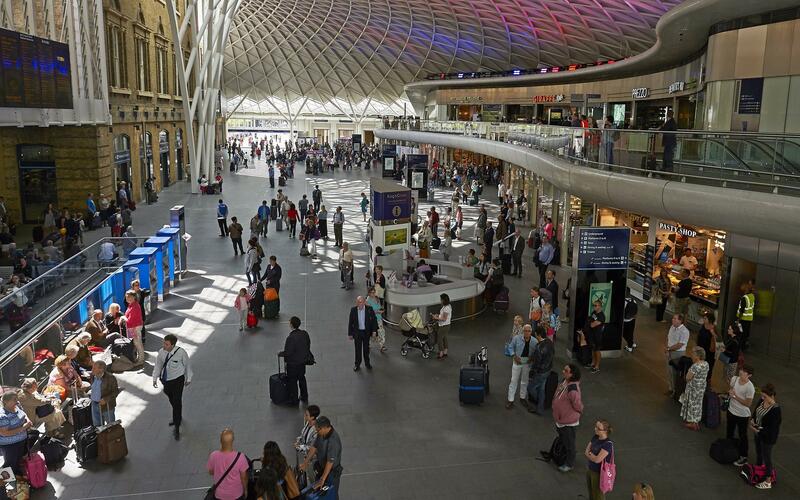 Rail passengers are staging a ‘national day of action’ today in protest at fare increases. 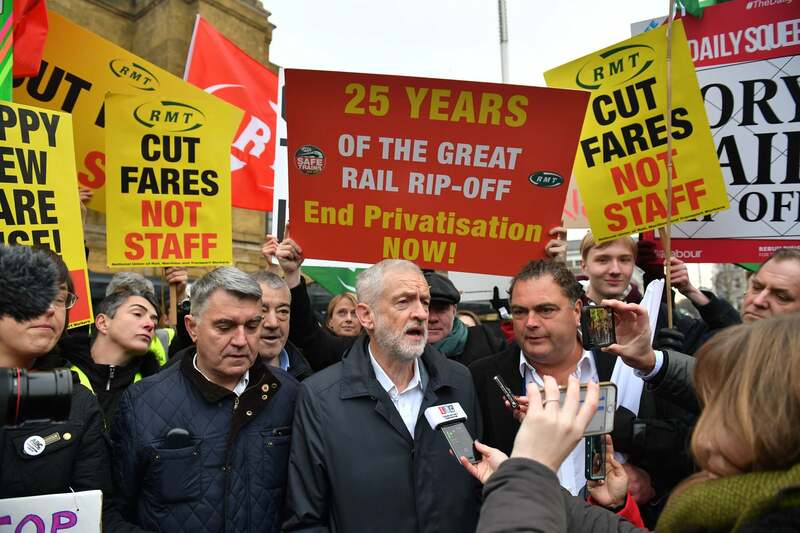 Rail union leaders, politicians and campaigners were protesting outside stations across the country including London King’s Cross, Cardiff, Liverpool, Bristol and Birmingham. 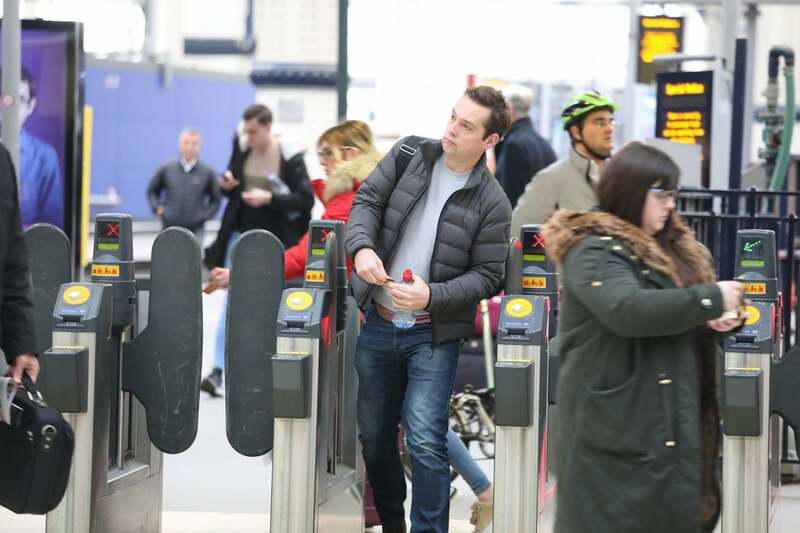 It comes as figures reveal that rail fares have increased by an average of 3.1 percent amid punctuality at a 13-year-low. 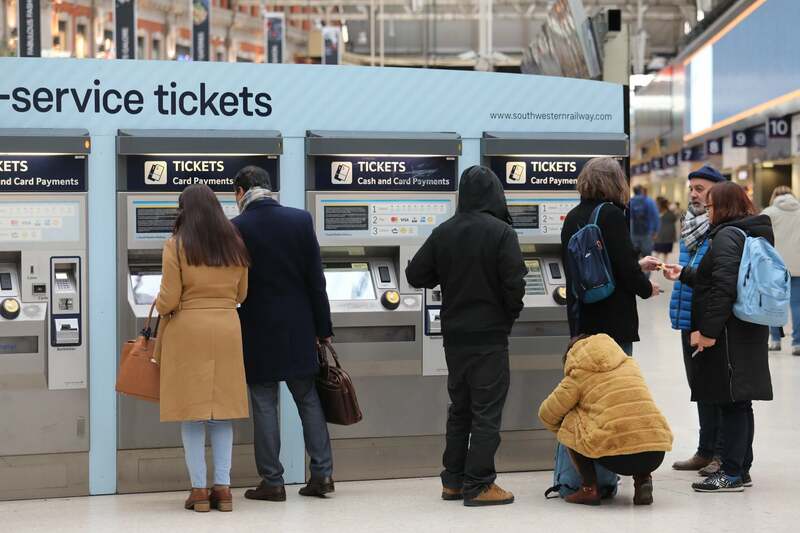 Transport Secretary Chris Grayling has blamed trade unions for this year’s ticket price hikes. Speaking on the Today programme he said: “The reality is the fare increases are higher than they should be because the unions demand – with threats of national strikes, but they don’t get them – higher pay rises than anybody else. “Typical pay rises are more than 3% and that’s what drives the increases. Labour leader Jeremy Corbyn has described today’s rail fare increases as a “disgrace”. In a video message, he said the rail network should work in the interests of everybody “not just the profits of the few” and said the Government was to blame for the price hikes. 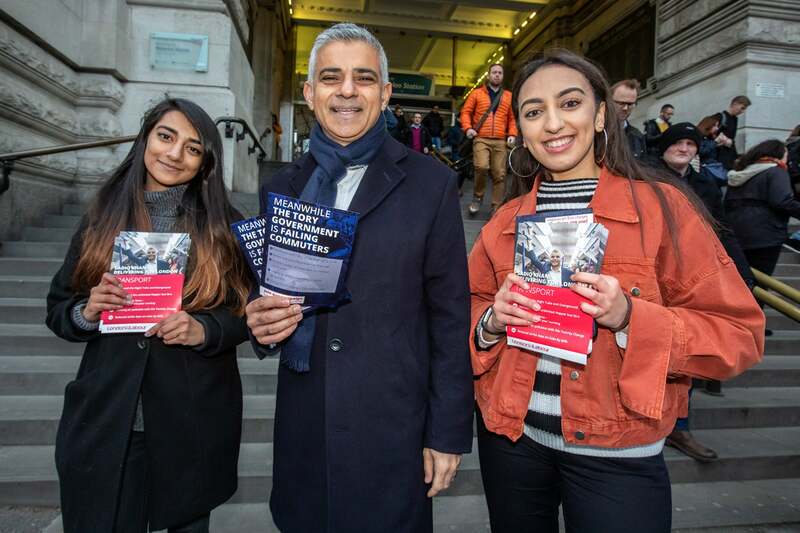 London mayor Sadiq Khan joined protesters at Waterloo station. Research found that UK passengers spend up to five times as much on season tickets as other European travellers. 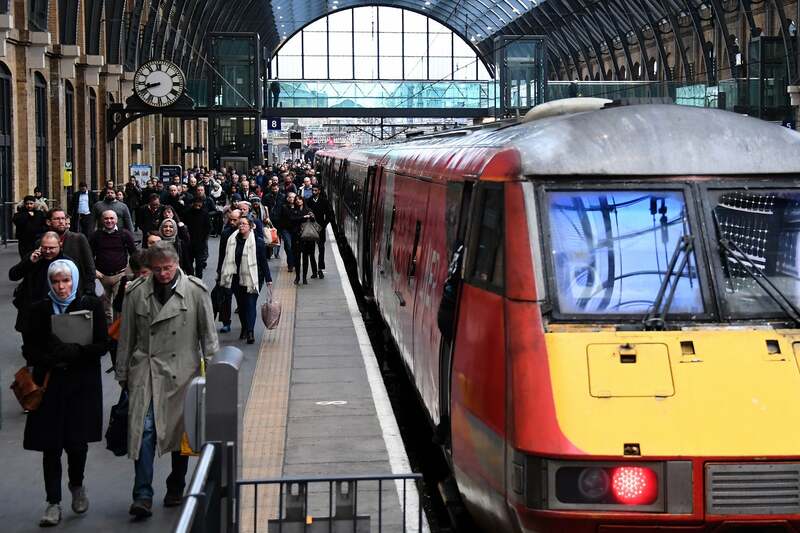 The union organisation said it also discovered that private rail operators in the UK have paid out more than £1 billion in dividends to shareholders in the last six years. TUC general secretary Frances O’Grady said: “The most reliable thing about our railways is the cash that goes to private shareholders each year, but with the most expensive fares in Europe, that can’t be right. It’s rewarding failure and taking money away that should be invested in better services. 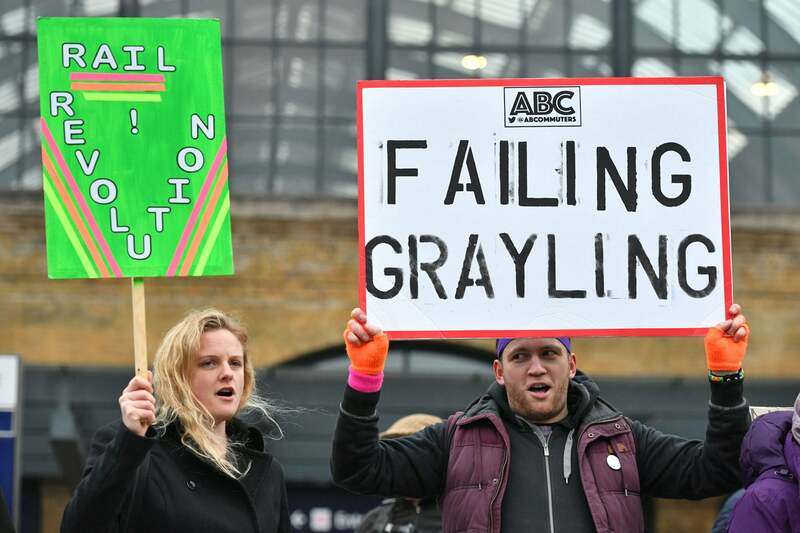 Unite national officer Harish Patel said: “Given last year’s rail timetable chaos, presided over by the hapless Transport Secretary Chris Grayling, there should be no rail fare increases for hard-pressed travellers in 2019 – fares should have been frozen. The 3.1% rise is an insult. “As usual, the real ‘winners’ are the greedy shareholders of the privatised rail companies that have gobbled up more than £1 billion in ill-gotten dividends in the last six years – money that could have gone towards freezing fares and boosting rail investment.